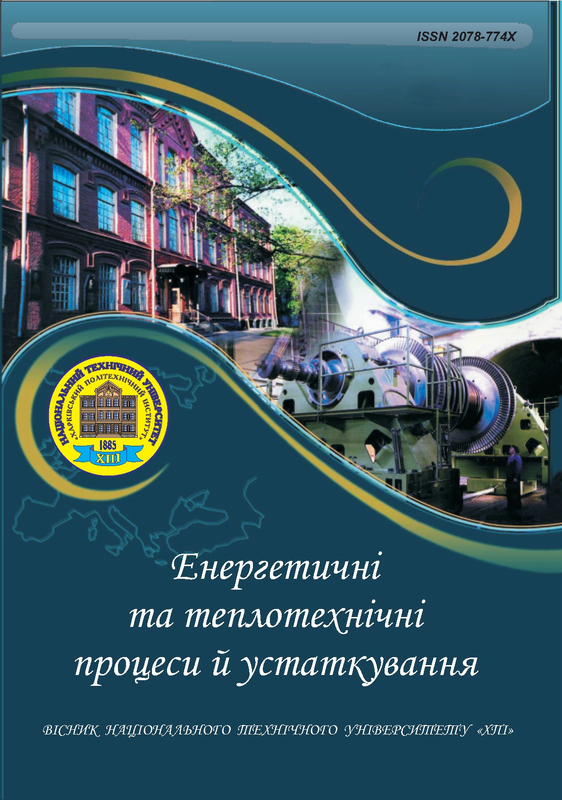 The Bulletin of the National Technical University “Kharkiv Polytechnic Institute” series: “Power and heat engineering processes and equipment” is a reviewed periodical scientific journal (ISSN printed version – 2078-774X). The journal was founded and it is publishing by the National Technical University “Kharkiv Polytechnic Institute”. It is printed three – four times per year, registered with the State Committee of Ukraine for Information Policy KV №5256 from 2 July 2001. The journal is included into the list of scientific professional editions (approved by the Ministry of Science of Ukraine), that gives the permission for the bulletin to publish the results of the Doctor of Science and PhD dissertations”. Optimization problems in power engineering. Efficiency and reliability of thermal and hydroelectric equipment. Energy-saving technologies in the generation, distribution and transport of energy. 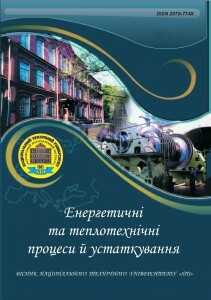 Modernization and reconstruction of power plants. Aero- and fluid mechanics in energy machines. Objectives of engineering thermophysics in engineering structures. High technology in power engineering. More information can be obtained by e-mail: naumenkos@kpi.kharkov.ua.